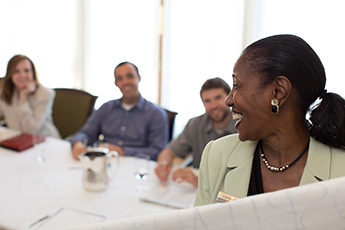 Take the next step in strengthening your organization with the Biltmore Center for Professional Development®. Discover how to tackle challenges and thrive in adverse conditions by discovering the nuances of our business savvy. Backed by more than 120 years of experience, our successful strategies, proven techniques, and incredible teachers push you to become the best in your industry. A classroom setting can only take you so far. 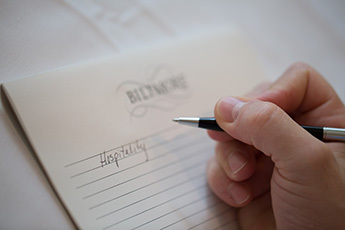 Be immersed in Biltmore best business practices in our one-day workshops. Let us guide your organization to enhance your customer experience with a solution tailored to your specific needs. 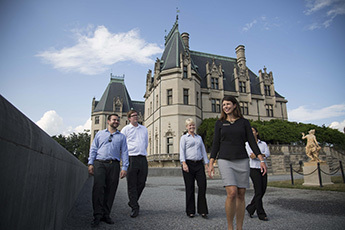 Bringing more than one million guests each year to Biltmore doesn’t happen by accident. Read about the beliefs and practices that have propelled our success.